The demand for sustainable packaging solutions continues to increase across many markets. However, consumers still expect the same levels of functionality and user-friendliness. 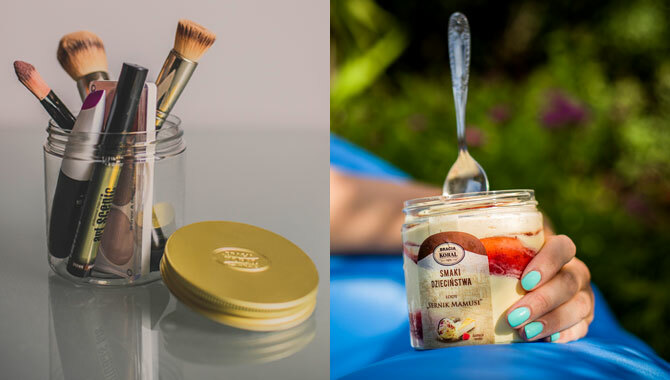 Leading Polish ice cream producer, Bracia Koral, is now taking the initiative in its sector with the introduction of packs that can be reused once the product is consumed. The PET jars from RPC PET Power ideally demonstrate the appropriateness of plastic for ice cream packaging. Their light weight and unbreakability ensure safe and easy handling while their excellent clarity effectively showcases the delicious ice creams. The practical design of the jars now offers the potential for them to be reused for many different purposes, further increasing their appeal among consumers. Currently two flavours – Cream Nut and Chocolate and Mamusia (Mummy’s) Cheesecake – have been launched in the 450ml jars as part of Bracia Koral’s new ‘Flavours of Childhood’ range. “We selected the jars from RPC PET Power because they best meet our needs, and because the company provides excellent sales service,” comments Piotr Gasiorowski, Koral’s Sales and Marketing Director.